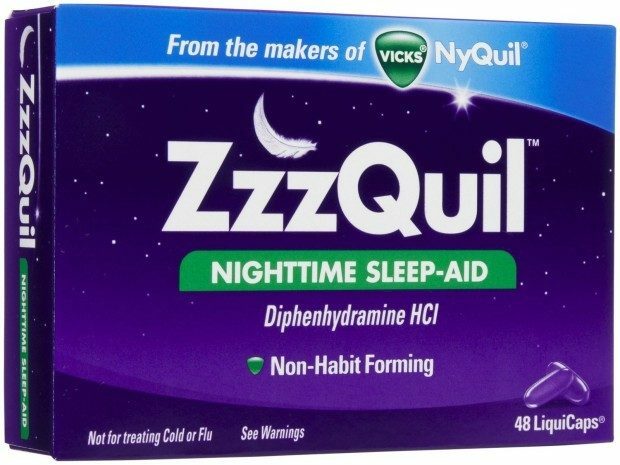 FREE ZzzQuil At Rite Aid! You are here: Home / FREEbies / FREE ZzzQuil At Rite Aid! If you have trouble sleeping at night, check out this great FREEbie at Rite Aid starting 8/30! You will be able to get FREE ZzzQuil!